Build a company culture of learning and development for your employees to thrive. It may sound like a piece of cake … but there are a lot of considerations to make along the way. How do you motivate your employees? Who’s your first line of defense? 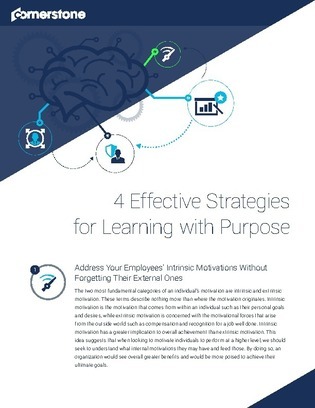 Learn 4 effective strategies to motivate employee learning with purpose.